Talking about system restore, it is a recovery feature in Windows system to help users revert their computer’s state to a previous point in time. In most cases, it can help resolve system issues after Windows updates, such as no sound, no Wi-Fi available, blue screen, black screen or endless reboot loop. However, to troubleshoot system issues via system restore, you need to have a system restore point. Do you know how to create a system restore point in Windows 10? If no, take it easy. Here is a guide for you. 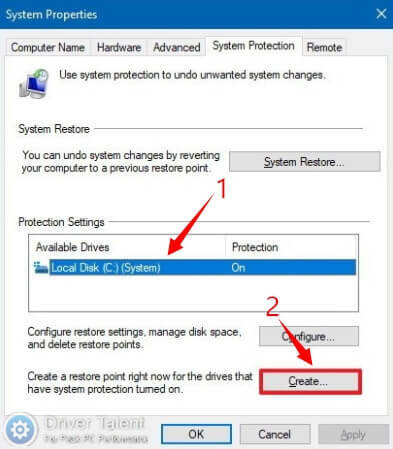 Generally, the system will create a system restore point automatically when there are major changes on your computer. But you’d better create a system restore point manually every time before you make changes on your computer. Then if there is any issue after the changes, you can quickly roll back your system to a previous working status to get rid of the issue. 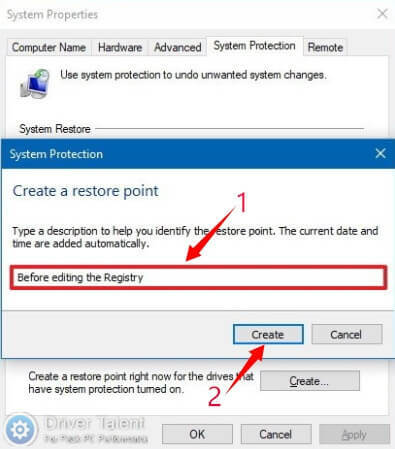 To create a system restore point in Windows 10, here are the top 2 ways for your reference. Step 1. 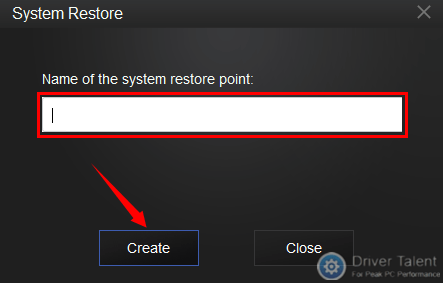 Type “Create a restore point” in the search bar next to the Start button and click on Create a restore point in the search result. Step 2. 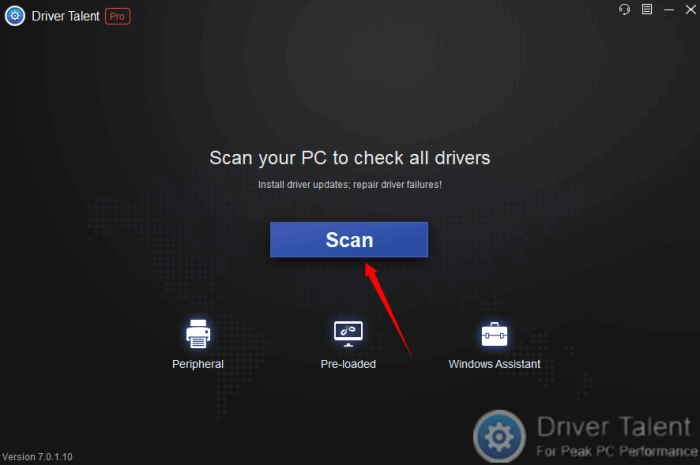 Select your system drive in the Protection Settings section and click on the Create… button under it. Step 3. Enter a description to identify the restore point and click Create. After these steps, a system restore point should be created successfully. Step 2. 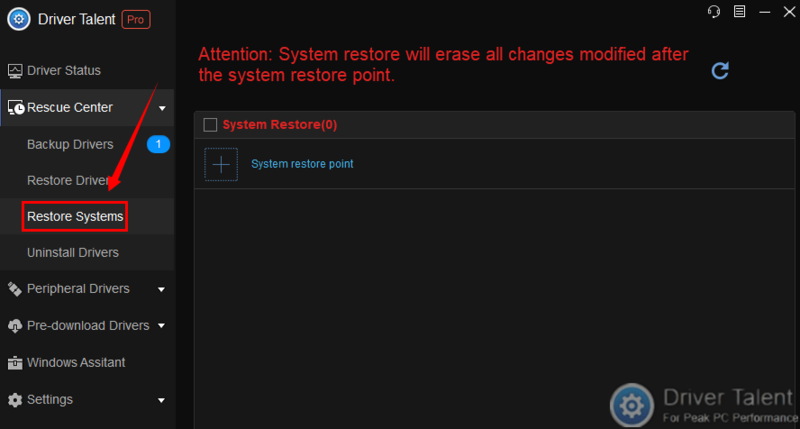 Click on Rescue Center in the left menu and select Restore Systems under it. Step 3. Click on the plus sign on the right under System Restore. Step 4. Enter a name to identify the restore point and click Create. Isn’t it so easy to create a system restore point in Windows 10? Just try it the next time when you are prepared to make some changes on your computer. If you have any questions, leave a message in the discussion section below to let us know.